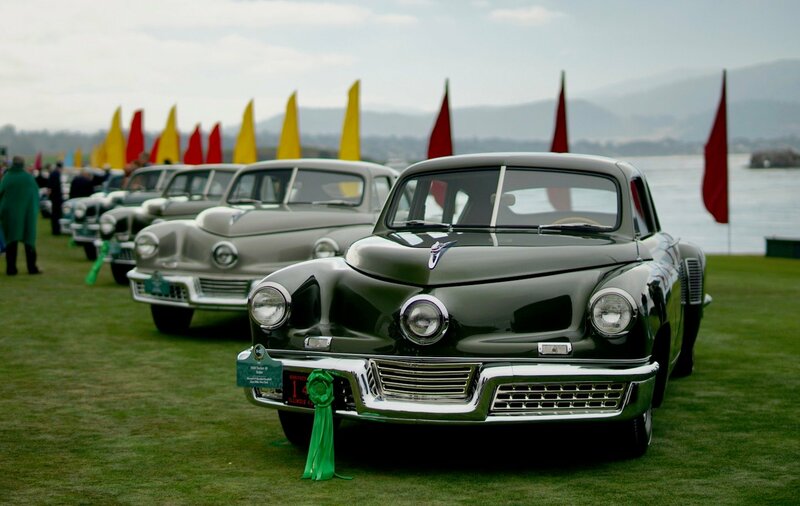 The collector car auctions are one of the highlights during Monterey Car Week each year. 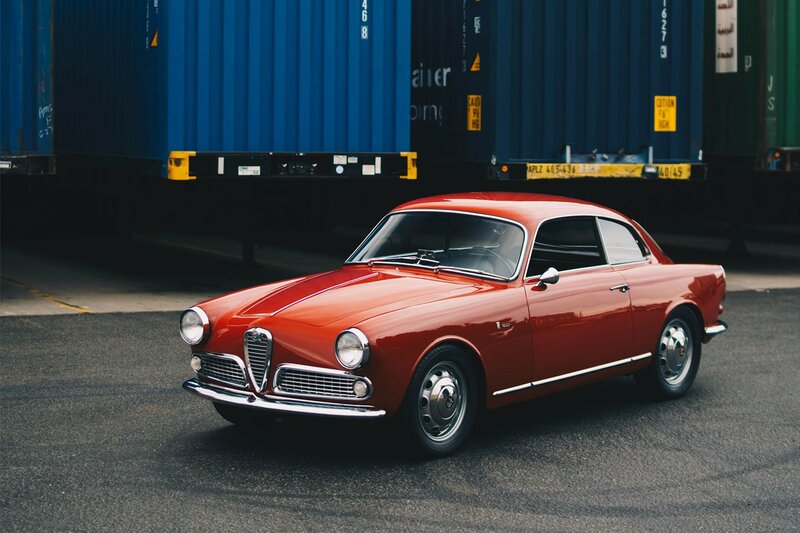 And for 2018, the auction docket is full of rare and special cars offered for sale. These are our picks from each auction. 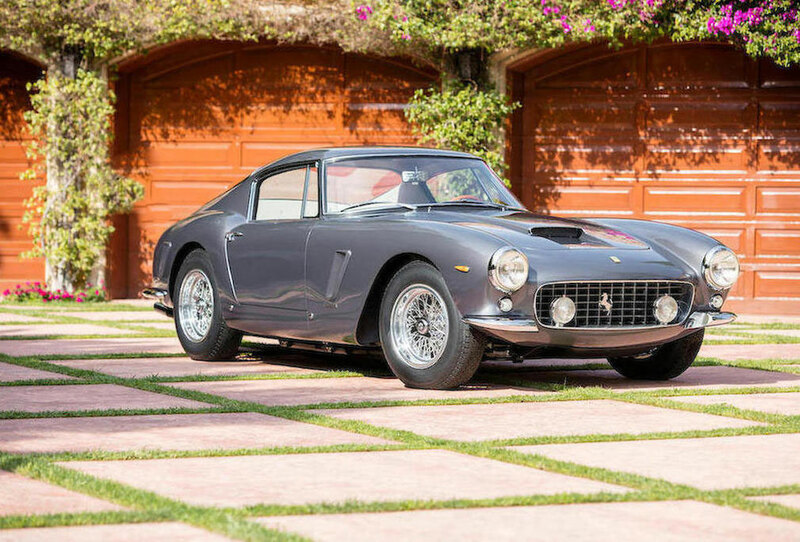 Bonhams is offering an award winning 1962 Ferrari 250 GT SWB Berlinetta that previously attended the Cavallino Classic, Pebble Beach Concours d'Elegance, and the Greystone Concours d'Elegance. 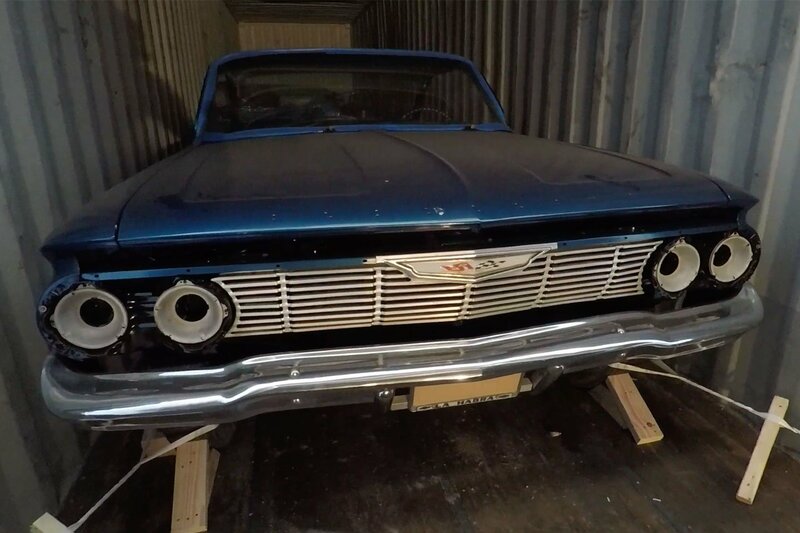 During it's life, the car was owned by numerous collectors including Chip Connor. With such a rich lineage, many expect the car to go for around $8.5 to $9 million when it's at auction on August 24th. The youngest car on our list is this 2007 Porsche RS Spyder which never had its chance to compete on track. 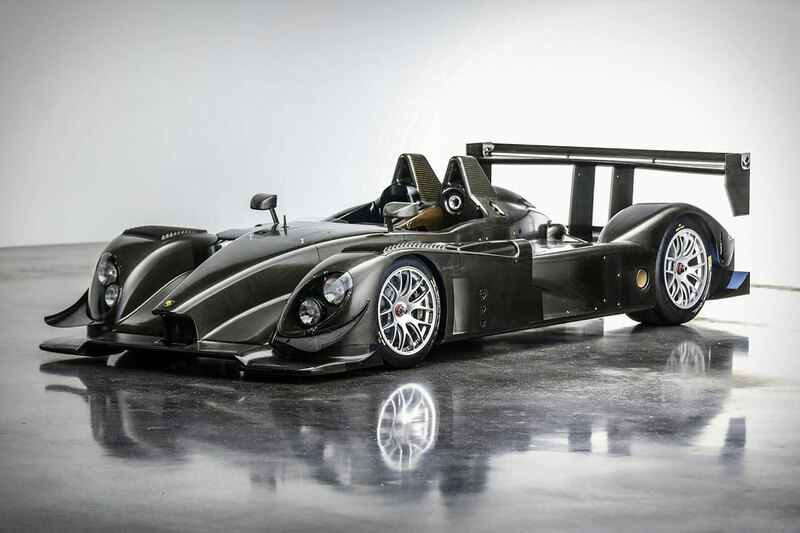 Originally bought by the CET Solaroli Motorsports team with a hope to compete in the American Le Mans Series. But it was not meant to be, and this car never competed outside of limited historic track runs. It's the first RS Spyder offered at auction, and it will be interesting to see what it goes for. No estimates are available. The Gooding auction takes place August 24-25. 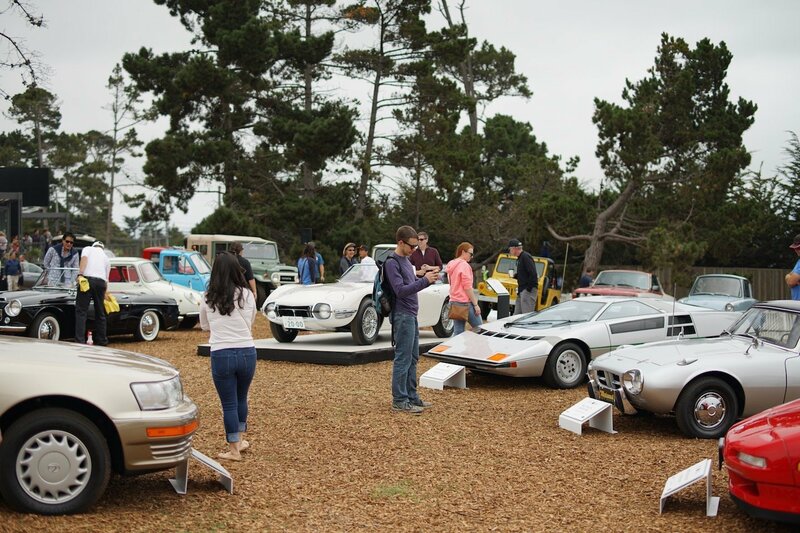 Lamborghini Miura's are sold at the Pebble Beach auctions each year and no one bats an eye. However, this Miura is a bit more special. 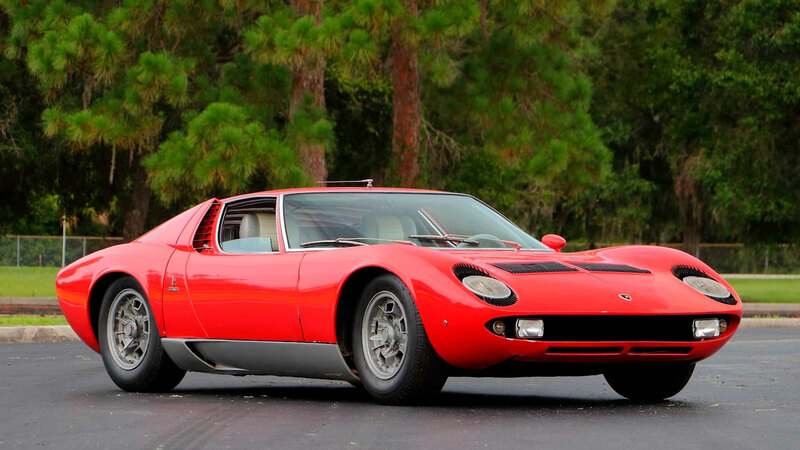 It's the earliest Miura S known to exist, and it's only the second one ever made. The car is also fresh out of storage and unrestored. 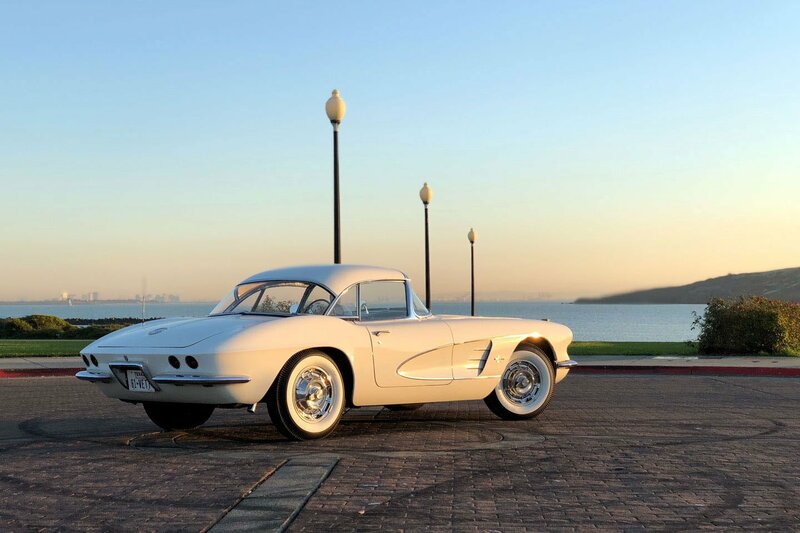 The car previously was a no-sale at Amelia Island where it was estimated to sell for $1.5 - $2.2 million. 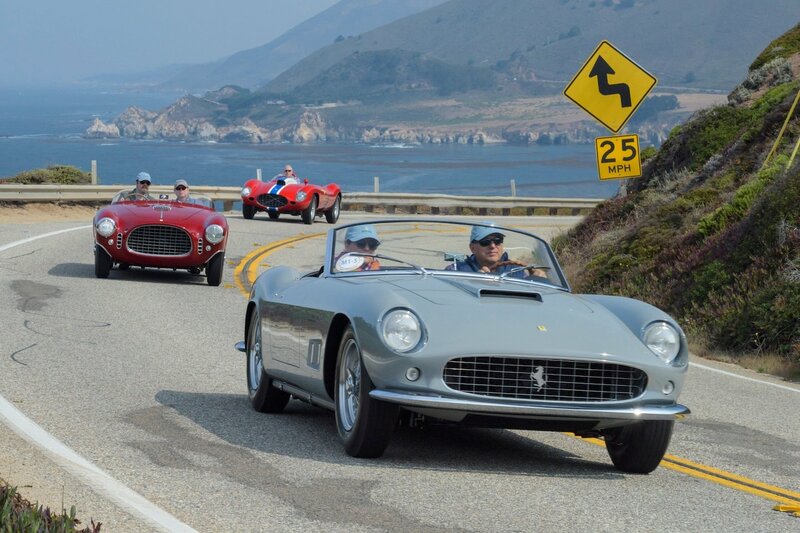 Let's wish it better luck this year, when it goes on auction at Monterey on August 24-25th. Despite the rich and varied lots on offer by RM Sotheby's, we have to choose the 1962 Ferrari 250 GTO as the car to watch at RM Sotheby's this year. 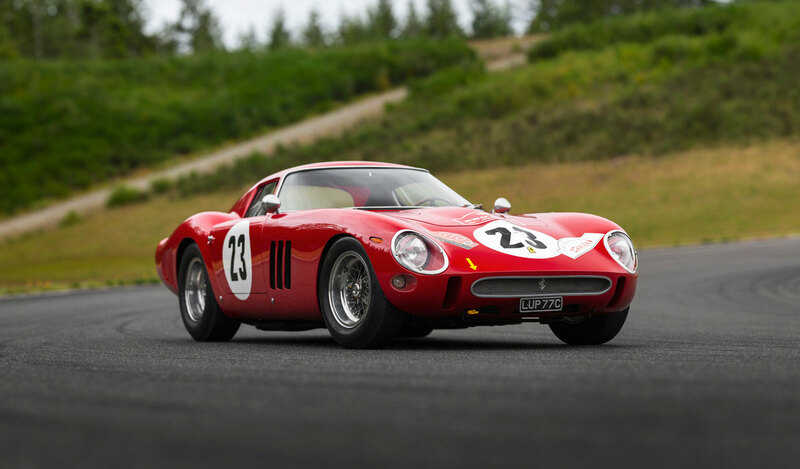 Last month, word got out that another 250 GTO exchanged hands for over $70 million. 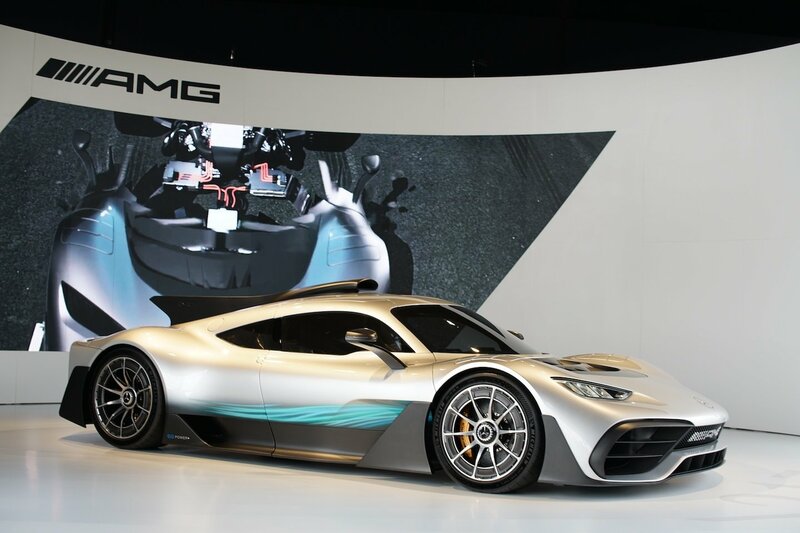 It set a record as the most expensive car ever sold. 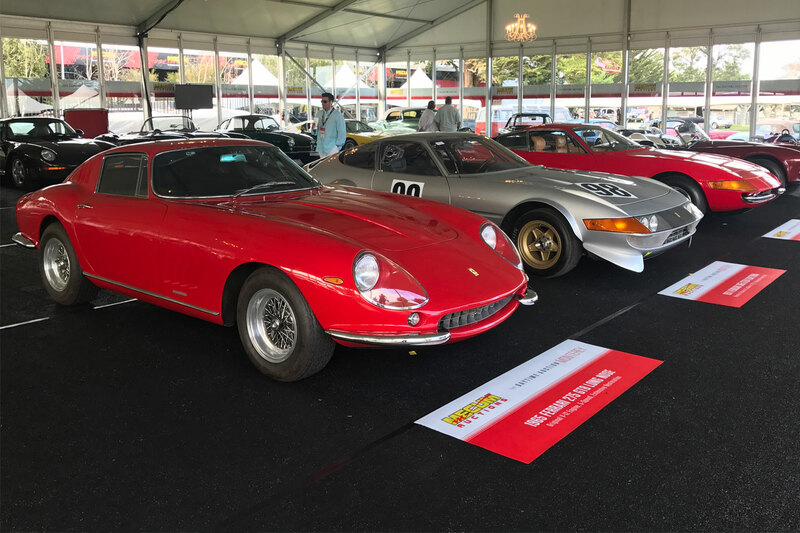 While no one expects this Scaglietti 250 GTO to overtake that record, it will surely be the most expensive car sold at Pebble Beach in 2018. It is estimated to sell for anywhere between $45 to $60 million. 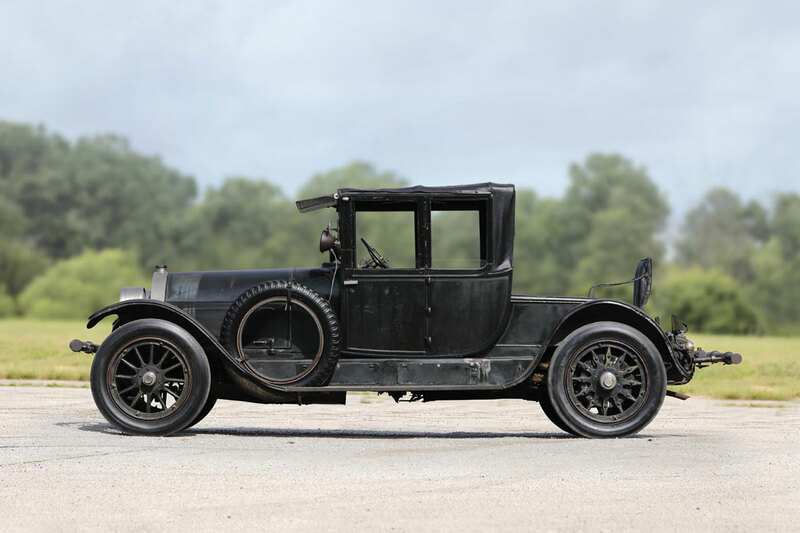 One of the most special cars on the docket this year is this steam powered 1916 Locomobile Model 38 Collapsible Cabriolet. It is only 1 of 2 surviving examples, and it's fully functional. 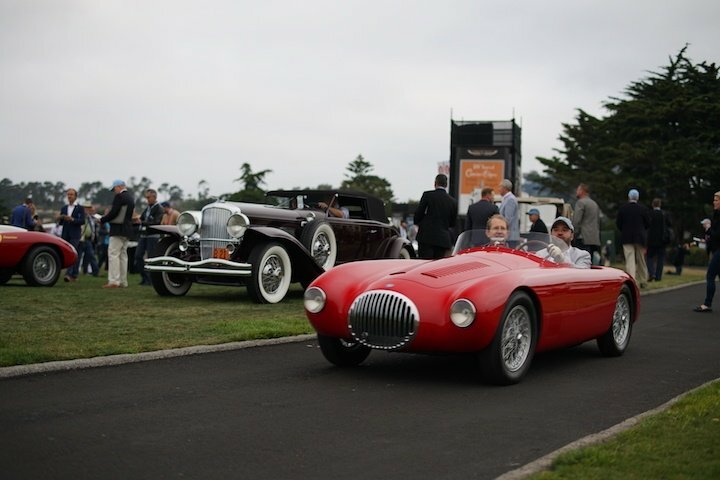 It was the FIVA Preservation Award Winner at last year's Pebble Beach Concours d'Elegance. It will go on sale at Worldwide Auctioneers on August 23rd. 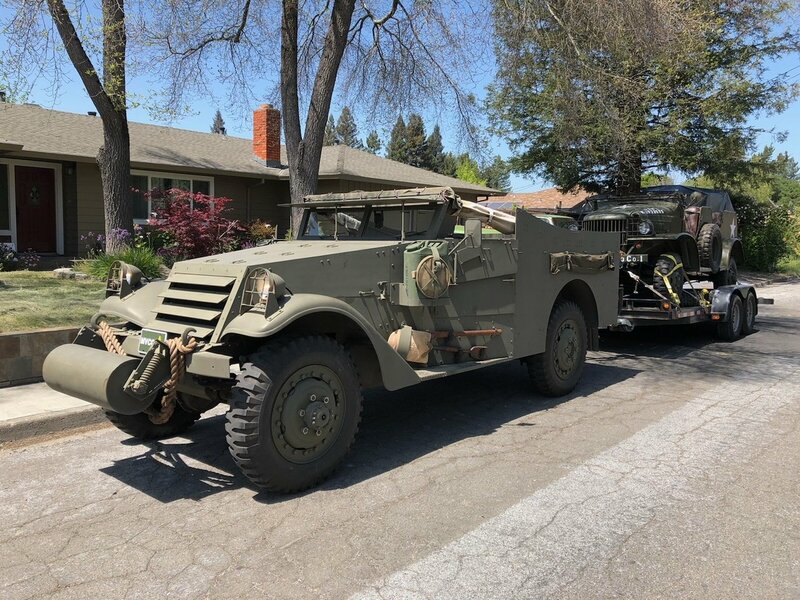 Buying a car at the Pebble Beach auctions? 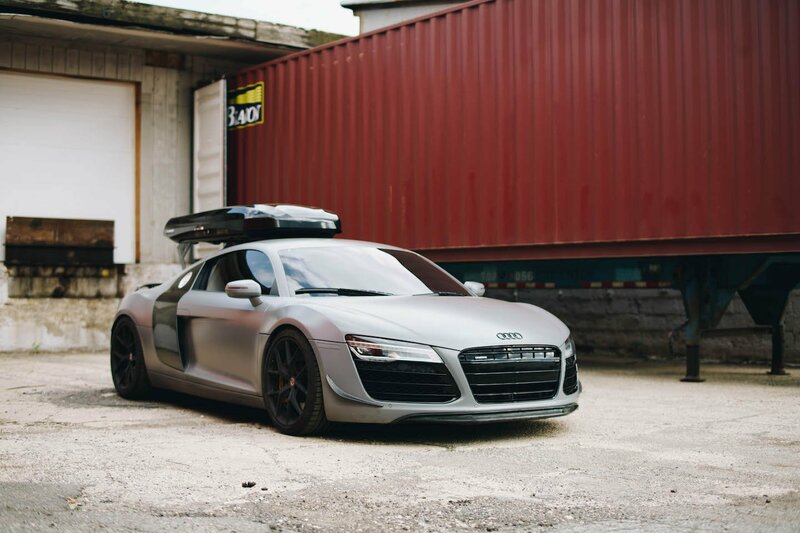 We have the experience to get your dream car home safe and sound. 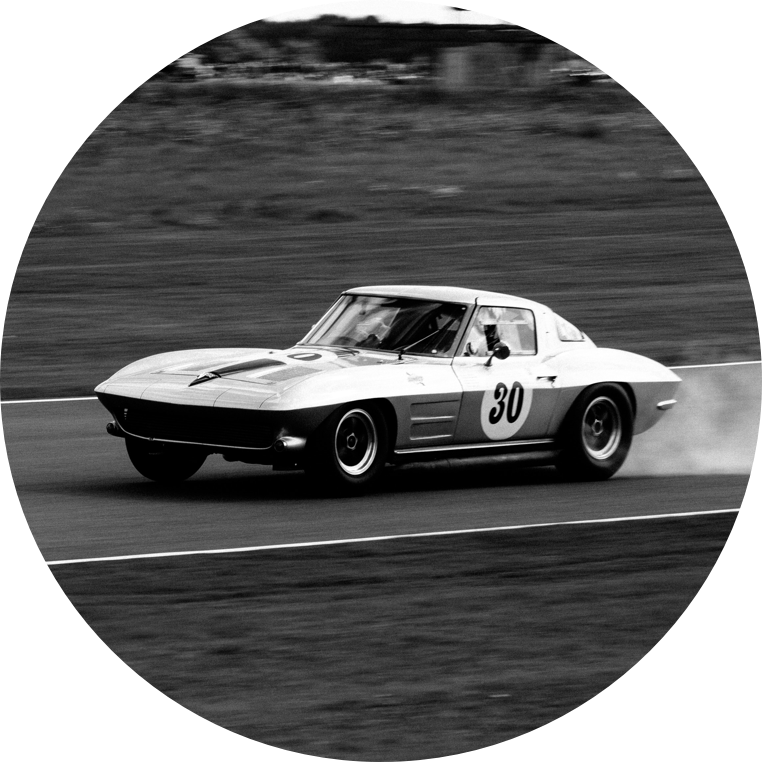 We handle all of the import and export paperwork to get you driving when you want. Get an instant quote online or contact us today.